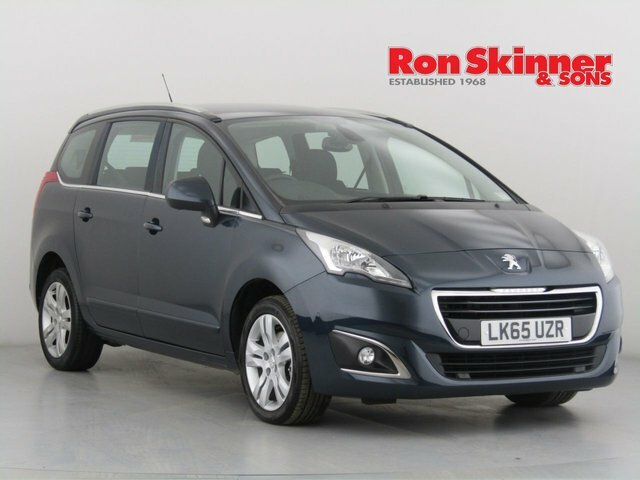 Peugeot has a great reputation for producing stunning cars with equally stunning prices. 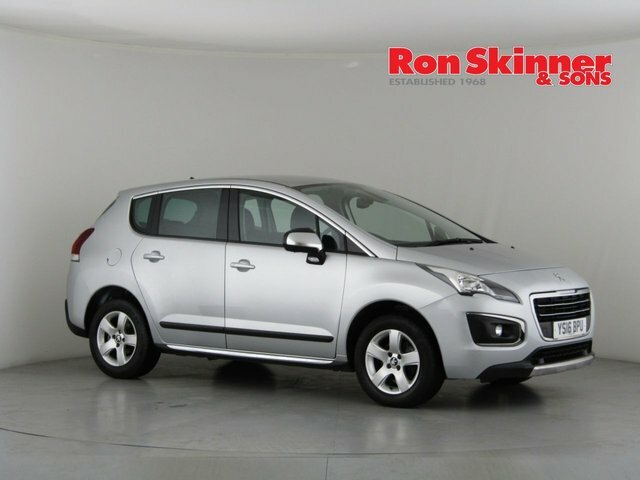 When you decide it?s time to upgrade your car, come to Ron Skinner & Sons to find your next investment. 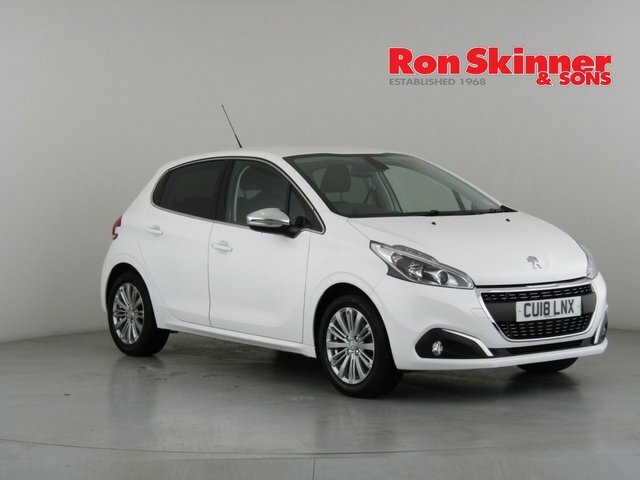 We even have a part exchange service so that you can trade in your old car and drive away your new car quickly and easily! 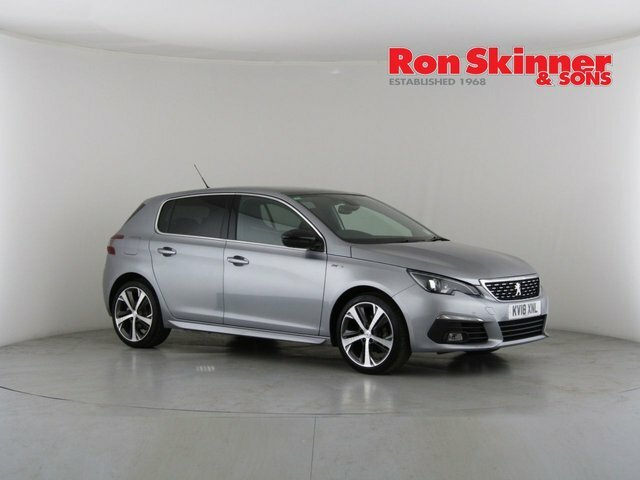 We have a vast network of buyers willing to pay good prices for your vehicle and you can put the money towards your next vehicle to make it more affordable. 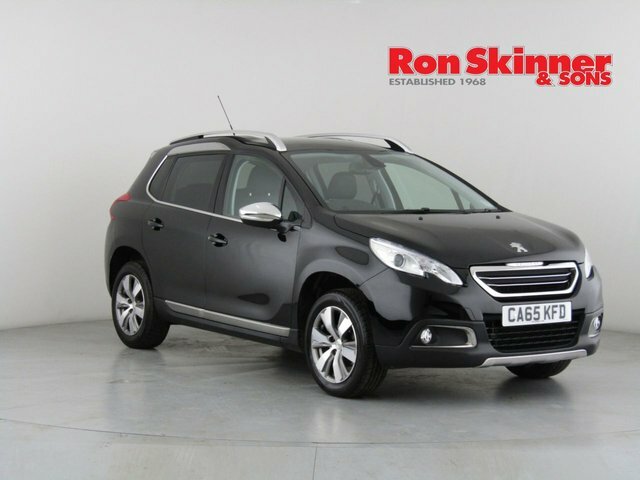 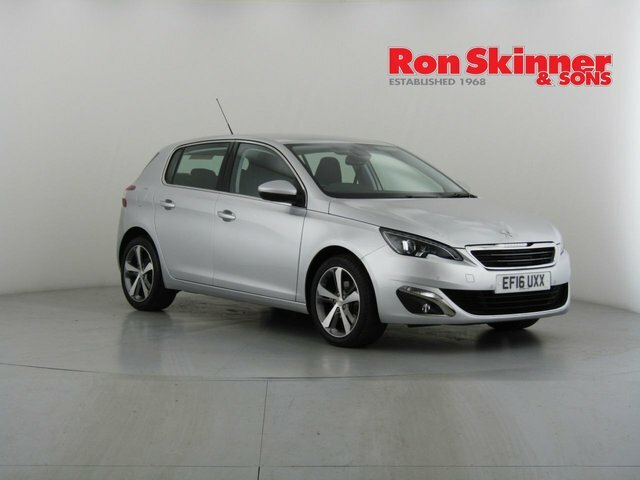 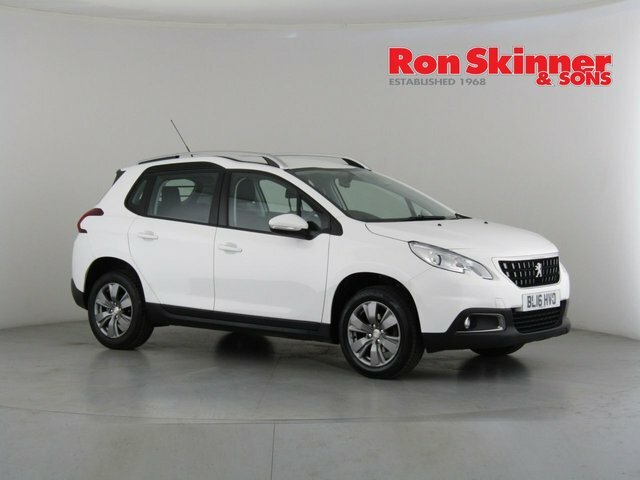 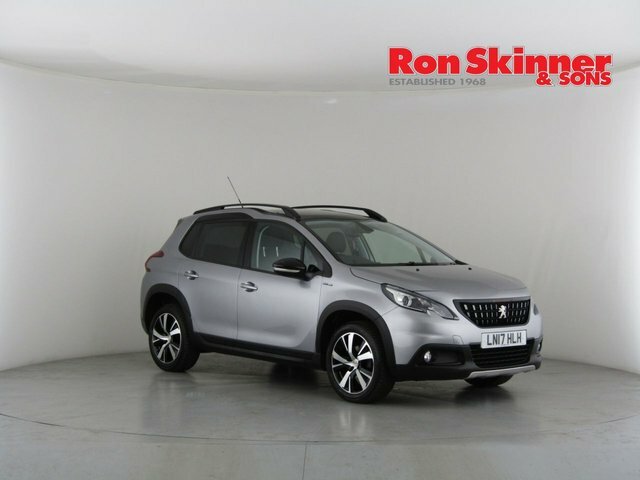 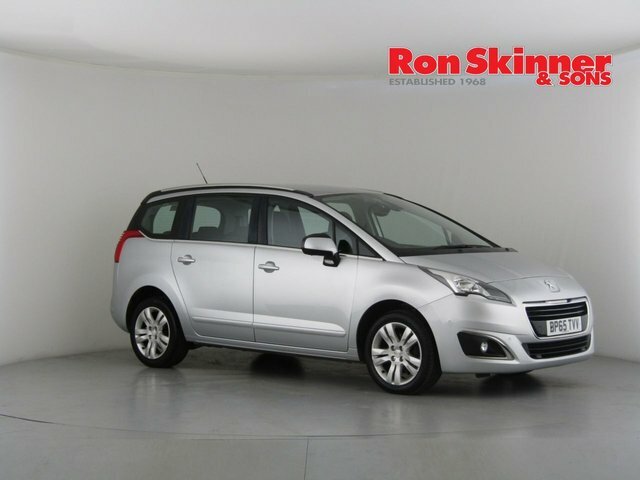 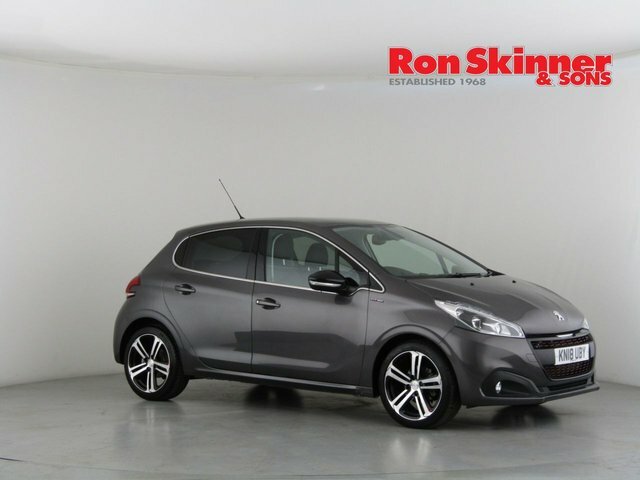 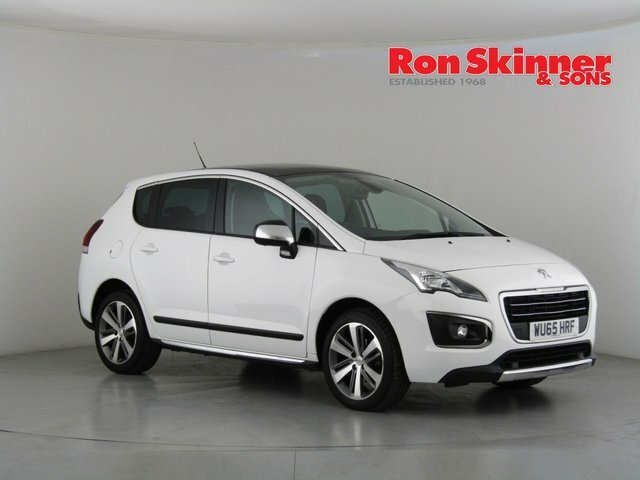 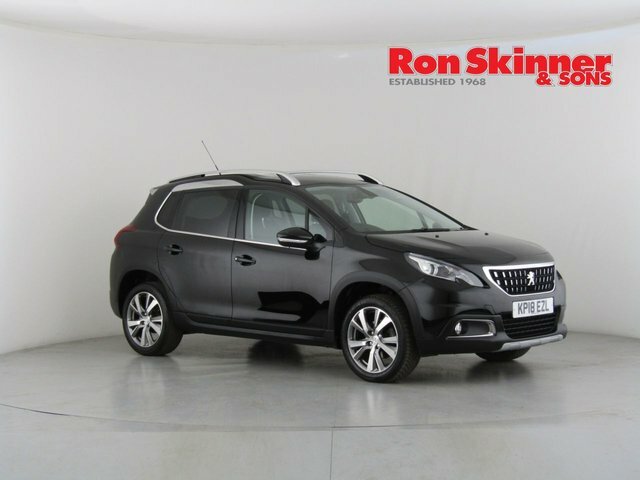 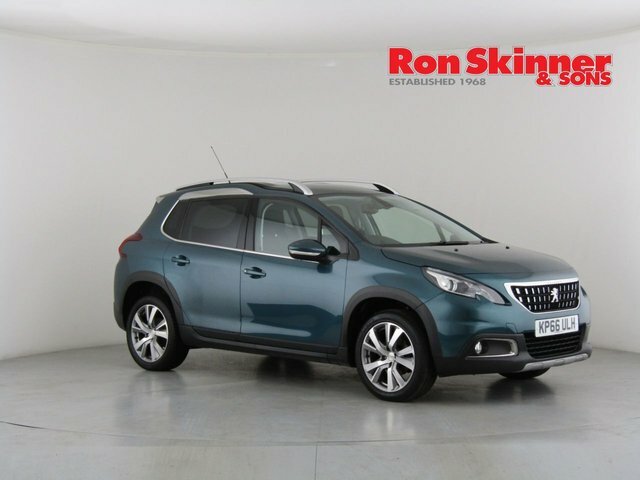 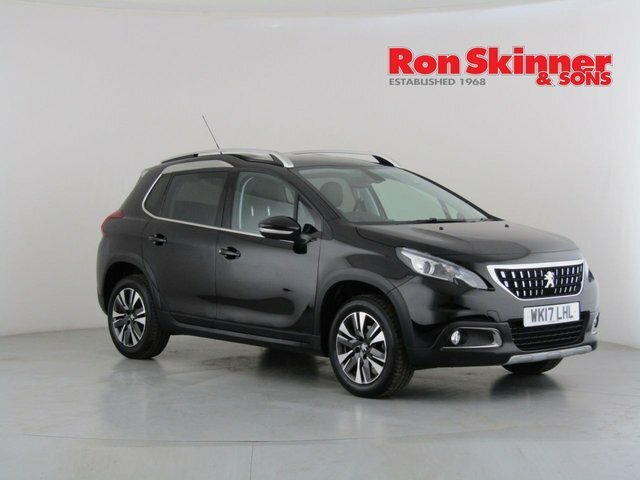 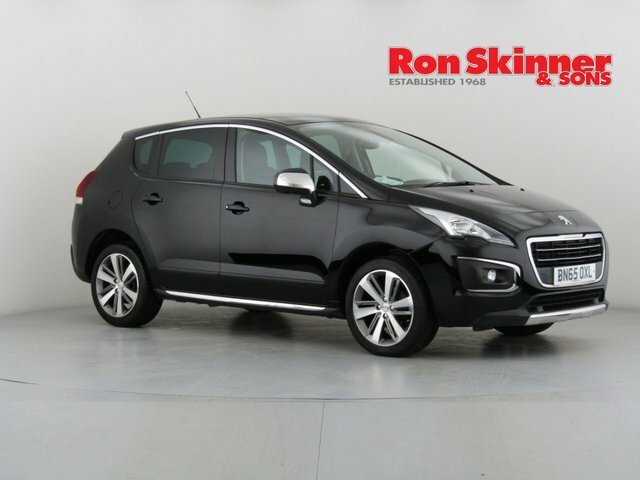 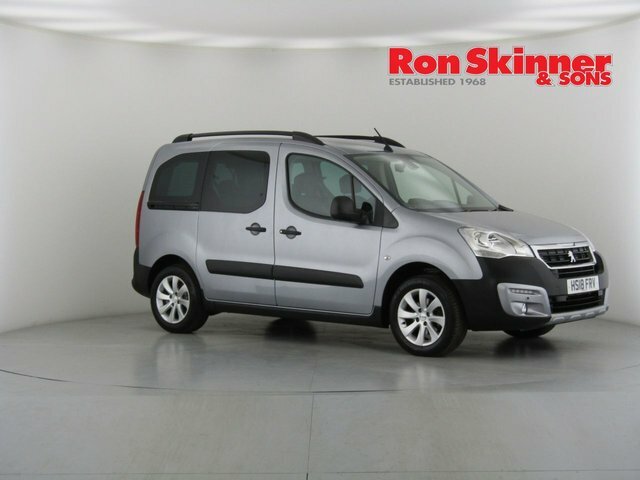 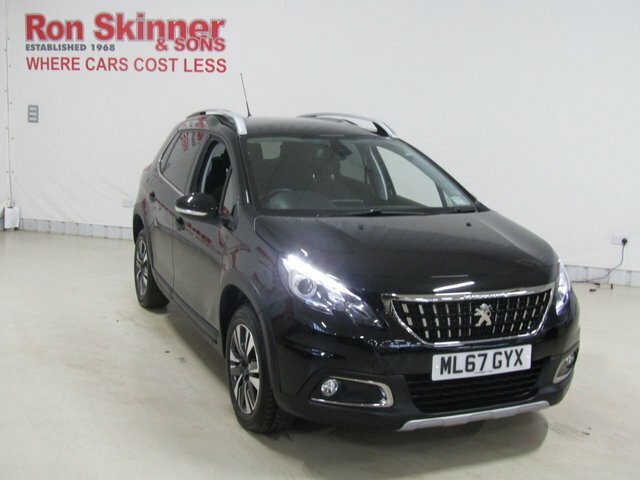 The team at Ron Skinner & Sons will be here every step of the way to support you in your purchase; why not pay us a visit in Wales and let us help you discover the perfect used Peugeot car for you?